Made available by us is a comprehensive range of Four Way Wooden Pallets that are suitable for all kinds of storage applications. 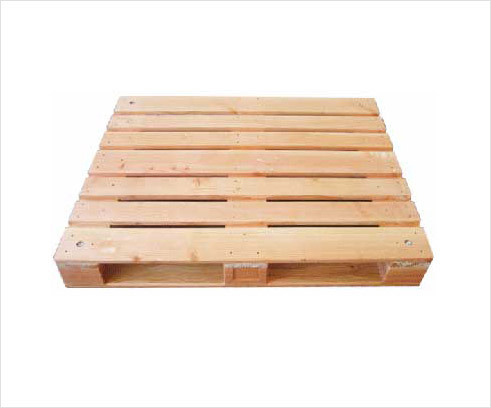 Manufactured with the use of high-grade lumber, these pallets can be lifted from four sides using forklift and jack. Available in different sizes, our range of pallets are extensively used for transportation and packaging industries.